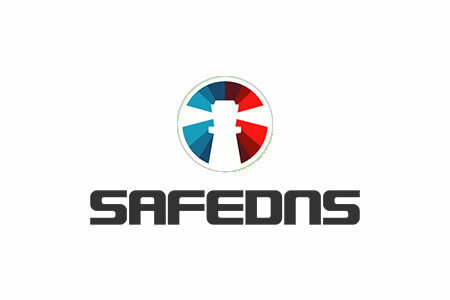 Parental control and web filtering company SafeDNS has been accredited as ‘Wi-Fi Friendly’ and is now an approved vendor of web filtering solutions that ensure minors can access the Internet safely and securely. The Friendly WiFi Initiative is the world’s first public Wi-Fi accreditation scheme, which was devised by RDI (UK) Holdings in conjunction with the UK government and the UK Council for Child Internet Safety. The aim of the initiative is to encourage businesses that offer Wi-Fi access to their customers, clients, and patrons to ensure only family friendly websites can be accessed via their networks. This is of particular importance in locations where minors may visit, such as coffee shops, restaurants, venues, hospitals, and libraries. To be accredited, an organization’s web filtering solution is subjected to stringent tests to ensure it is effective at blocking access to obscene images and other adult and undesirable content. Organizations that pass the assessment can display the Friendly Wi-Fi symbol. Businesses that use a Friendly Wi-Fi Approved Vendor’s solution can similarly be accredited and display the Friendly Wi-Fi sign in their establishment to demonstrate they offer clean, safe, and secure, Internet access. SafeDNS first started offering commercial web filtering solutions in 2013, followed by web filters for ISPs and mobile operators in 2014. The company’s solutions have now been adopted by more than 4,000 organizations around the world and is used in tens of thousands of homes and makes the Internet safe and secure for hundreds of thousands of users. In addition to blocking adult content, SafeDNS incorporates controls that block malicious websites such as those used for phishing and malware distribution. The solution can also be used to carefully control the content that can be accessed by employees, applying content filtering controls for individual users, groups of users, or an entire organization.